Hello there, Mnemosyne Polaris speaking ! 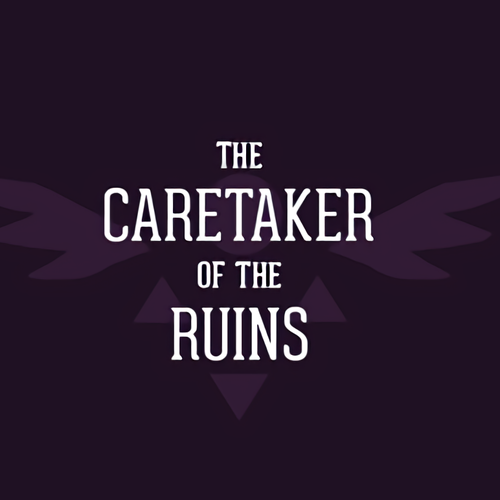 This will be a project pertaining to the Caretaker-au comic ! I'm french, (so please forgive any mistake in the following text) and i've got a little youtube channel (a little over 500 subscribers) and a tumblr account (about 300 followers) where i post music for the first, and animations and paintings in the second. For this project i'd like to combine both, and make a little animation with a music. The video would last about 2:48 min. The music is already composed, and i'm starting on the animation. Here is what i'll need you to do for the project ; improvise a line of singing lasting from a precise point in time to another. The first note and last few are already defined, (and i'll give them to you once you've been chosen ) but the rest of the song will be entirely up to you ! - If you are chosen, we will need to be in contact rather a lot, so having a Discord, Skype, or Tumblr AND an email is necessary. - The time frame i put in this project is the max they authorized me ; you will have much more time to do it (I need to finish the animation after all ^^). x Credited in the description of the YT video plus one or more link to your website, social medias etc. But what is the project ? It's going to be a small animation, in a realistic painting style, with a certain likeliness to what you can see in World of Warcraft Legion's animatics (more notably the Illidari scene). The pitch is simple ; Chara will transport the dead body of one of the kids found in the first room to the barrier. The music will accompany this ; and your voice will represent the kid's soul, following Chara ! A wide range of voices is accepted ! 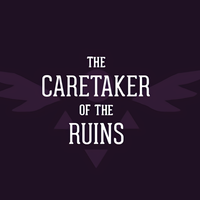 This is going to be the voice of one of the dead kids that will follow Chara-Caretaker as they transport their dead-body from the first room to the barrier. If they are male, female or neither will entirely depend on your voice !